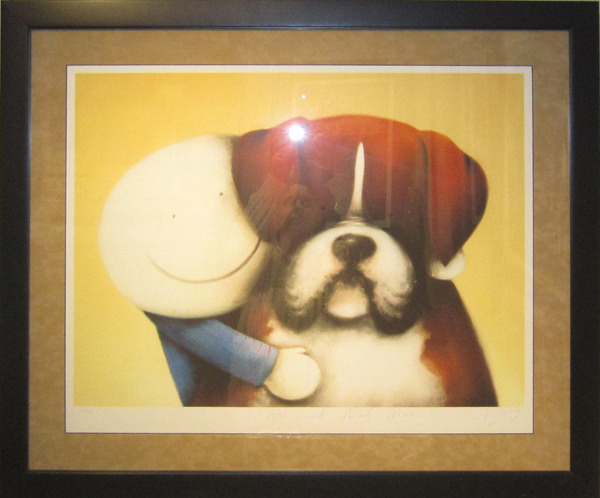 Remember every time you purchase a Doug Hyde piece over $995 shipping is FREE in the continental U.S. and there is NO SALES TAX outside of Colorado. We ship internationally. We also offer a layaway program so you can reserve your own Doug Hyde artwork today!